1- Whether they accept celebrating Mawlid Nabi (alaihiswalathu wa salam) as a virtuous deed, because all Imams and Khalifas of the Main Body of Muslims celebrated Mawlid Nabi Shareef. 2- Whether they follow the Ahlu Sunna Wal Jamah Imams and Sunni Schools of Madhab. 5- Whether they accept Major Hadith Books and it’s teachings as true. 6- Whether they believe in Prophets life in the graves! If their answers is no to all of these , then they should be from unbelievers, if they answer “No” to some, then they must be “hypocrite/strayed people” from right path! Summary: So if they answer “no” to some of this questions or all of these questions, then stay out from them, even if you find no friends and relatives to love and take care you. Isolate yourself from all these sects and groups! Prophet (alaihiswalathu wa salam) celebrated his birthday every Monday by fasting, Sahaba celebrated by reciting prayers in gathering. 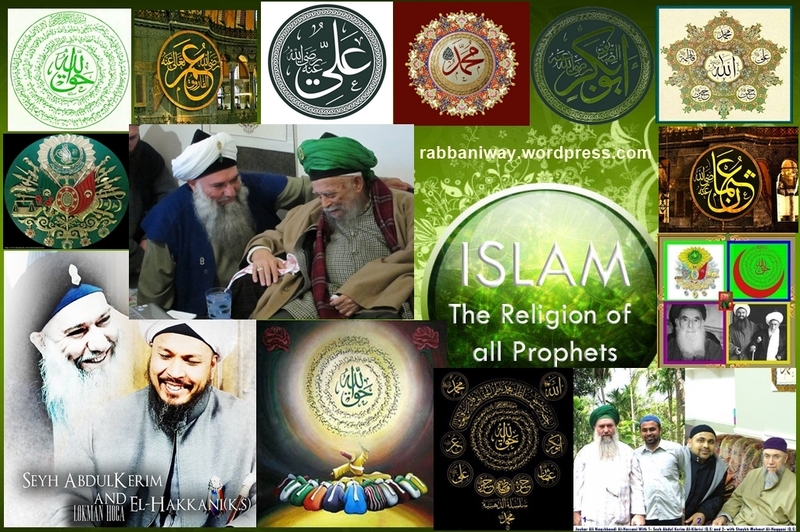 2- If they say following Madhab is wrong or if they do not follow one, they are meaning that all Imams like Imam Shafi, Imam Abu Hanifa, Imam Ahmad, Imam Tirmidhi, Imam Abu Dawud and many other Imams are wrong!. It is also mentioned in Quran 4:59 O you who have believed, obey Allah and obey the Messenger and those in authority among you. And if you disagree over anything, refer it to Allah and the Messenger, if you should believe in Allah and the Last Day. That is the best [way] and best in result. Quran is the Word of Allah, Hadiths are the explanations and teachings of the Prophet alaihiswalathu wa salam. Also, see Quran 4:65 But no, by the Lord, they can have no (real) Faith, until they make thee judge in all disputes between them, and find in their souls no resistance against Thy decisions, but accept them with the fullest conviction. 6– Prophets are alive in their Graves, Prophet Muhammad alaihihiswalathu wa salam saw, Sayyidina Musa (AS) praying in his grave during Al Isra wal Miraj . Quran 2:154 And do not say of whomever are killed in the way of Allah, ” (They are) dead.” No indeed, they are alive but you are not aware. Quran :208 O you who have believed, enter into Islam completely [and perfectly] and do not follow the footsteps of Satan. Indeed, he is to you a clear enemy. There are other points, like Isthighasa (asking help from those who veiled from this world), as we see Prophet Muhammad alaihiswalathu wa salam, asking help from Musa (A.S) in fixing Muslim ritual prayers during Al Isra Wal Miraj, but this is enough to understand saved sect from false sects!